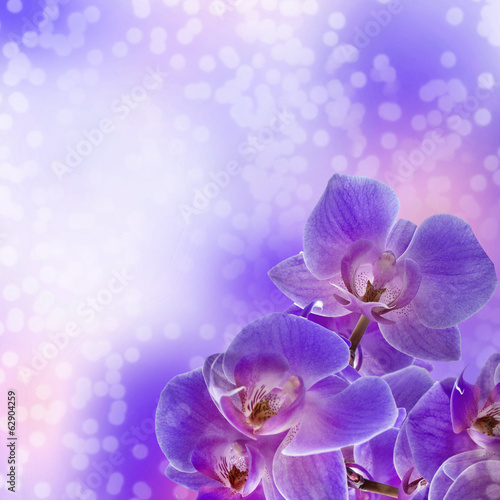 How about the photo wallpaper depicting violet orchids? This theme is perfect for any type of room. If you love nature, the theme will look uniquely presentable in your daily room, bathroom or living room. It’s time for changes, new energy and amazing colours.